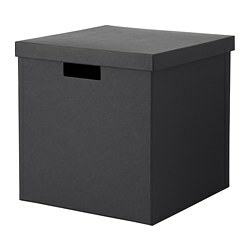 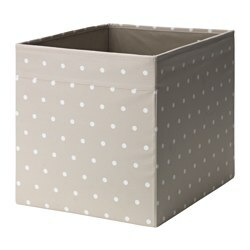 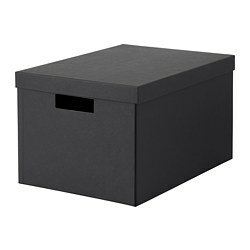 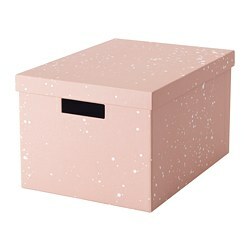 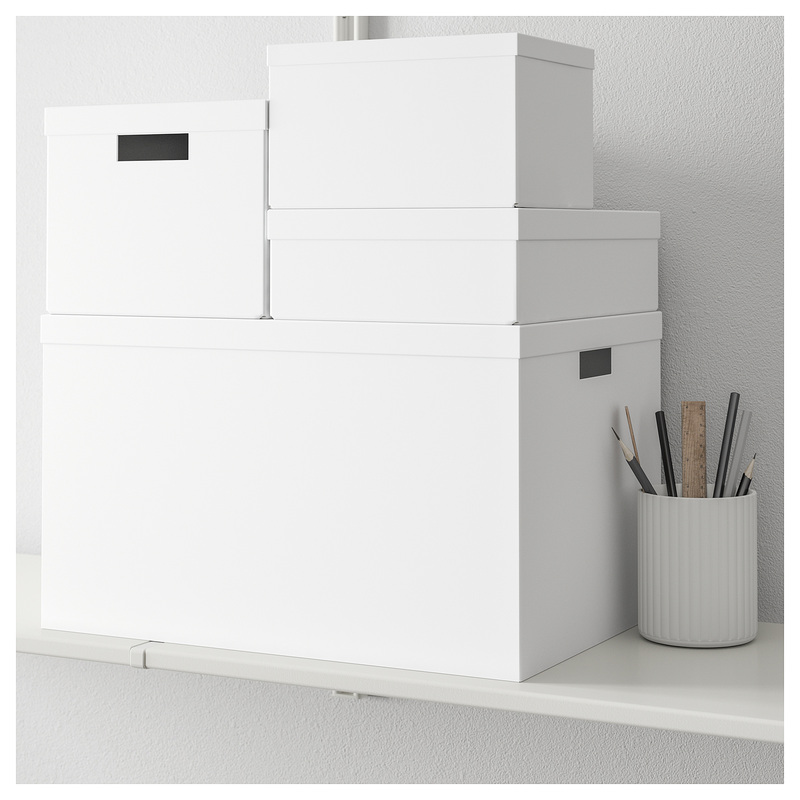 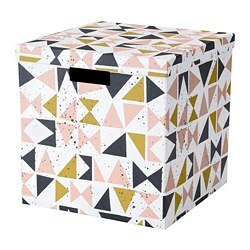 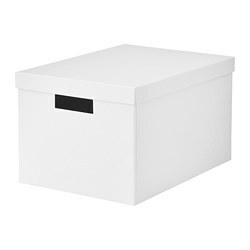 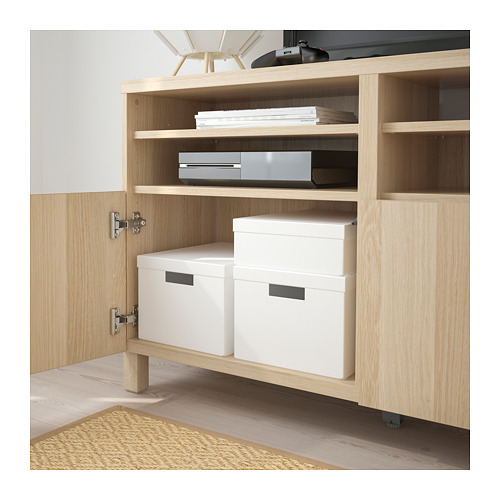 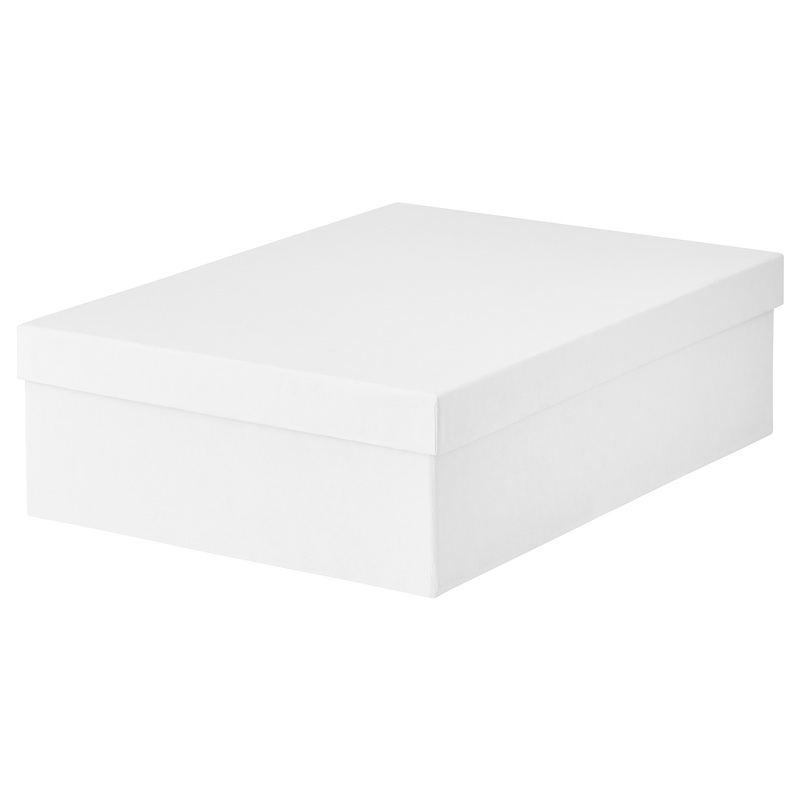 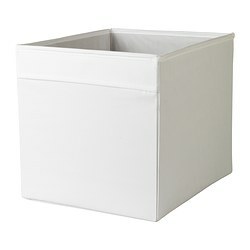 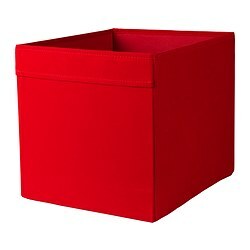 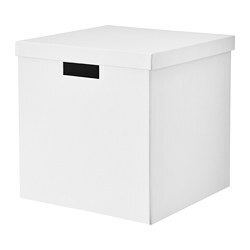 A low storage box size is perfect for everything from papers and collectables to shawls and ties. 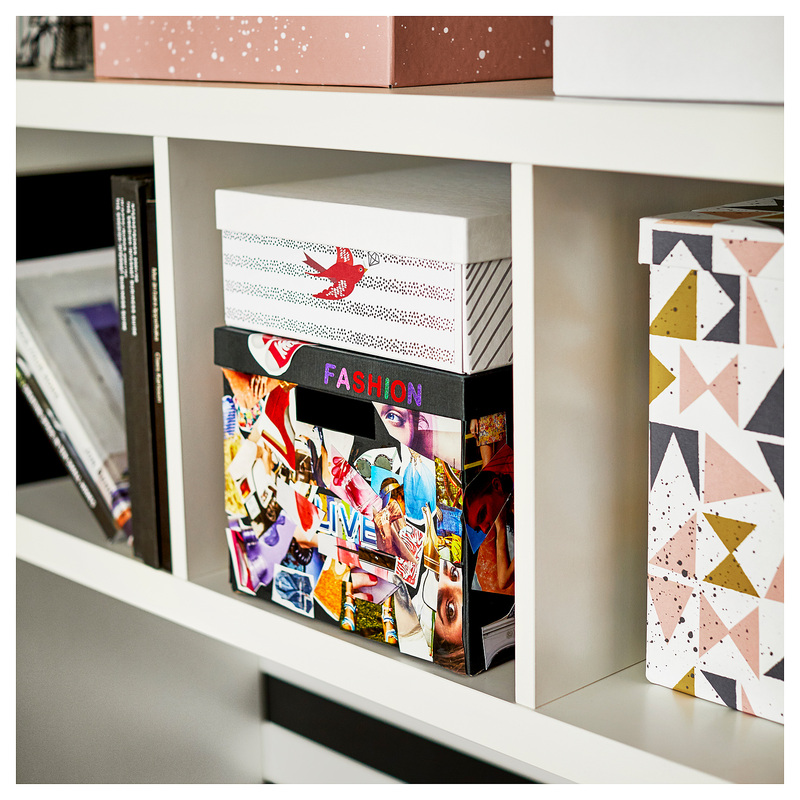 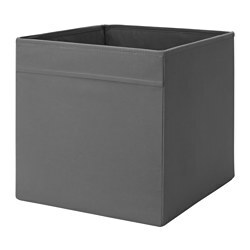 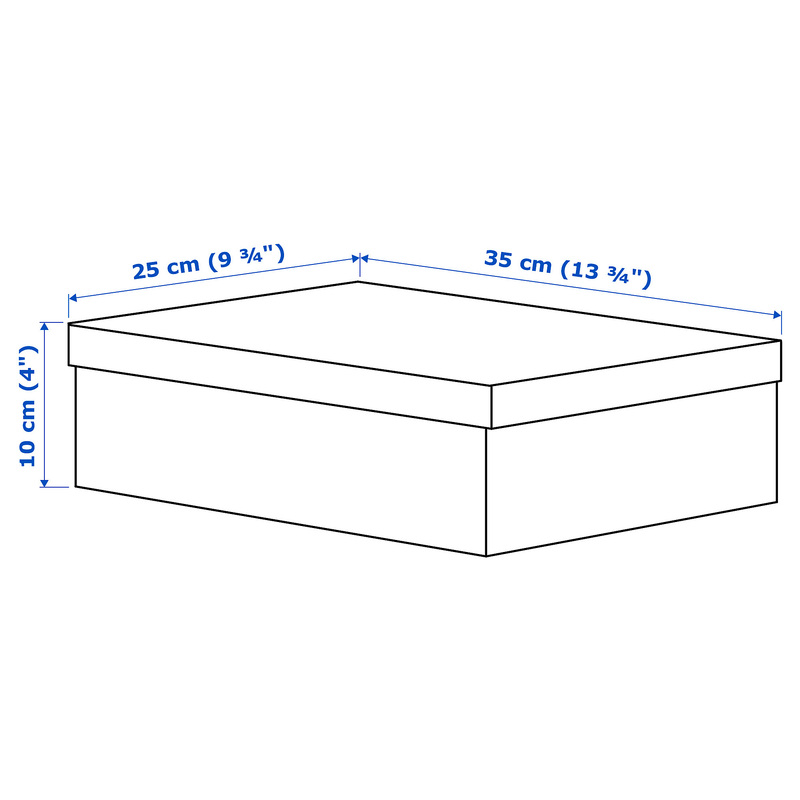 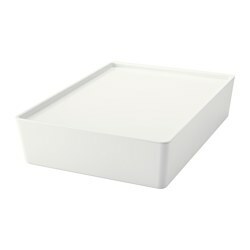 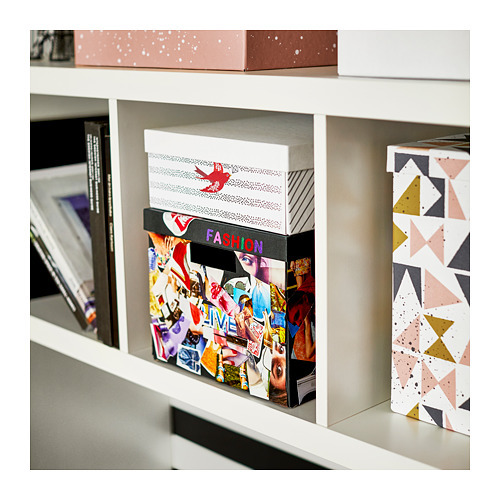 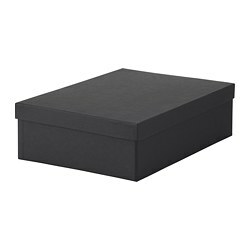 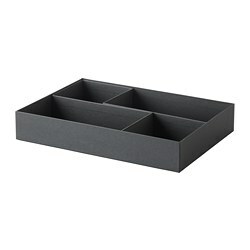 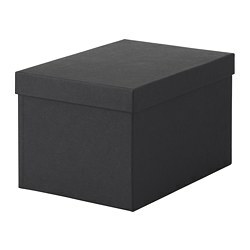 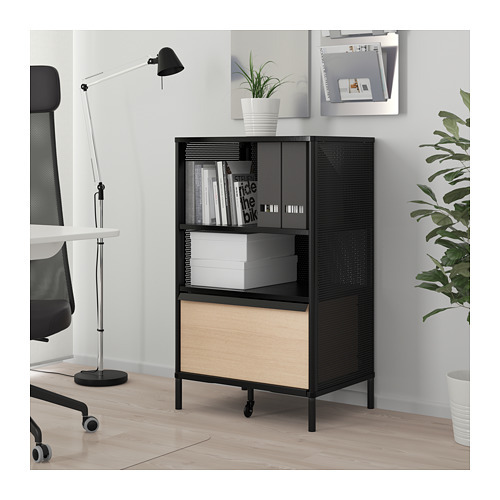 If you want to divide the box into smaller compartments, complete with FULLFÖLJA insert for box. 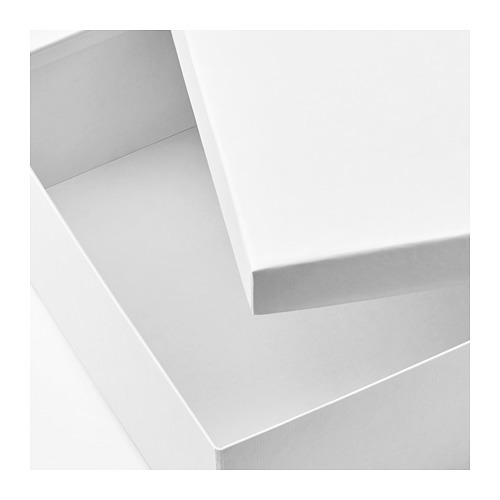 Paper is one of our favourite materials. 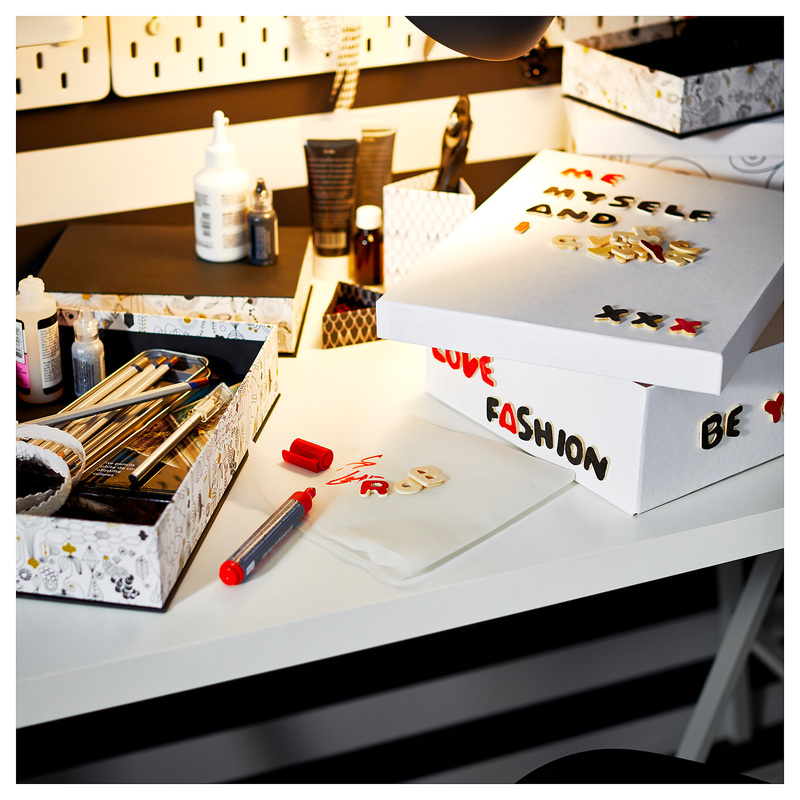 It's durable, versatile and lets you customise it easily. 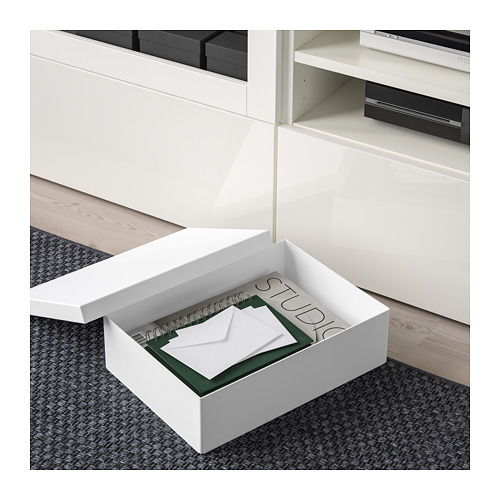 Our goal is to minimise paper's impact on the planet so we can continue to enjoy its great practical uses. 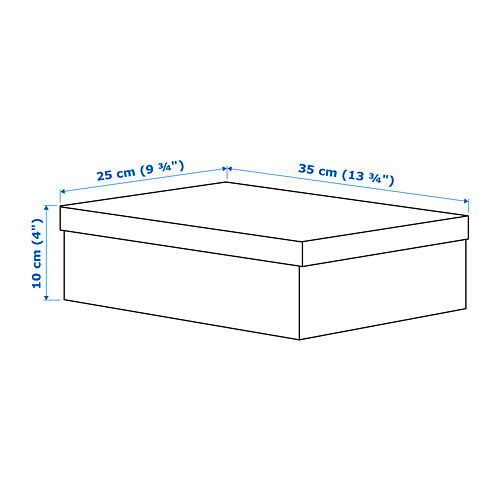 That's why we work with recycled paper as much as possible, use responsibly sourced wood to make fresh paper, and design products that use less raw materials without losing any of their functionality, like the completely recyclable TJENA,FJÄLLA and KVARNVIK storage boxes. 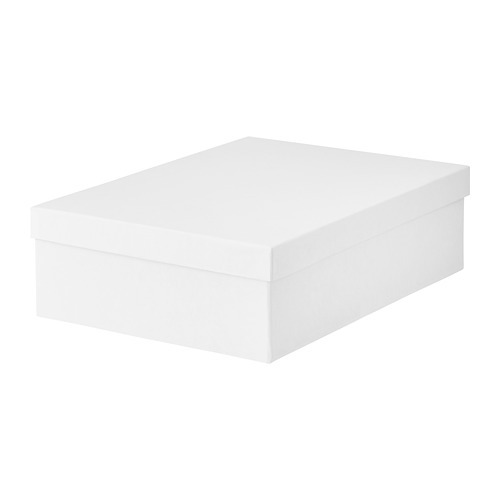 These TJENA storage boxes are made from at least 80% recycled paper and are designed so they use less raw materials, without losing any of their quality or practicality. 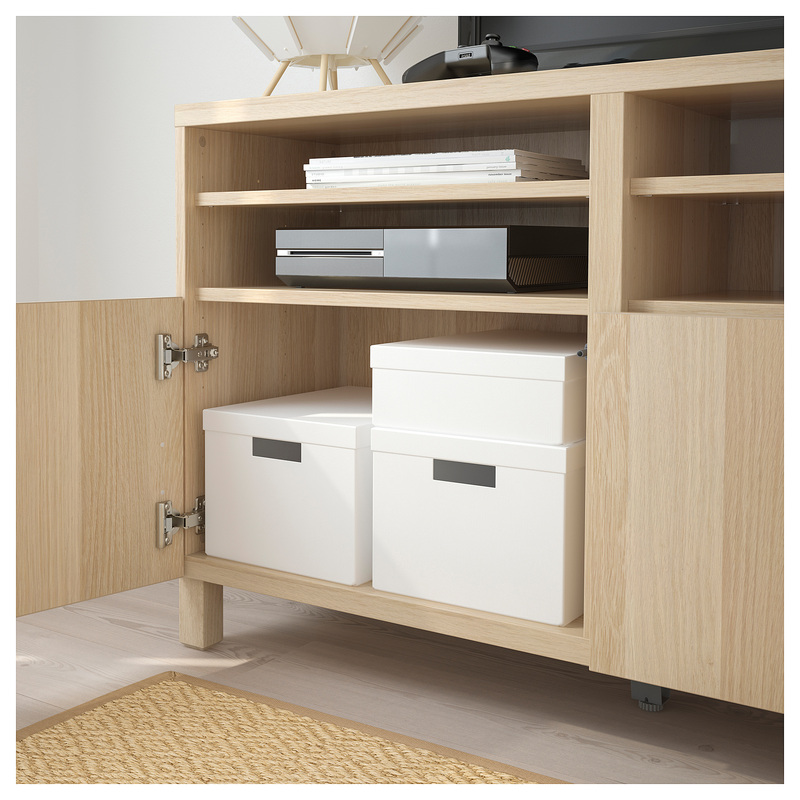 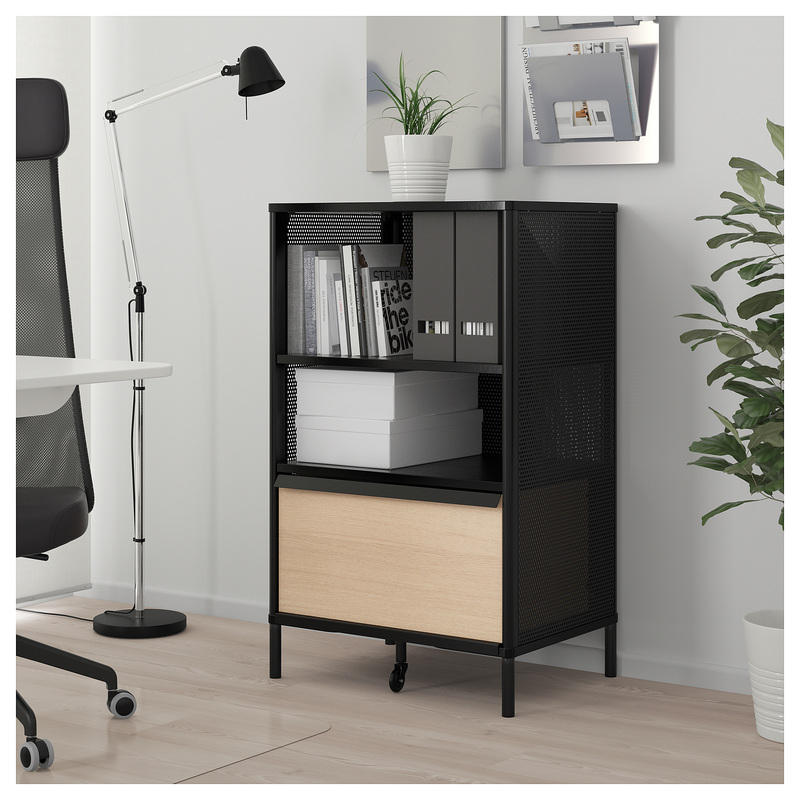 IKEA has banned the use of chlorine bleaching agents in the production of textiles and paper products due to the negative impact on the environment. 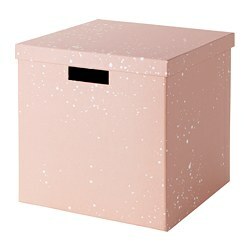 80% recycled paper. 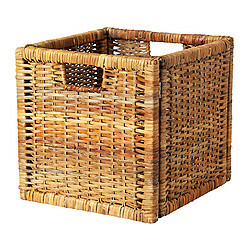 Made entirely of renewable materials. 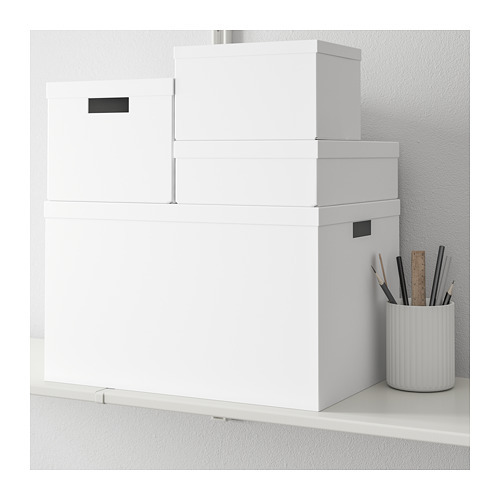 Product is possible to recycle or use for energy recovery, if available in your community. 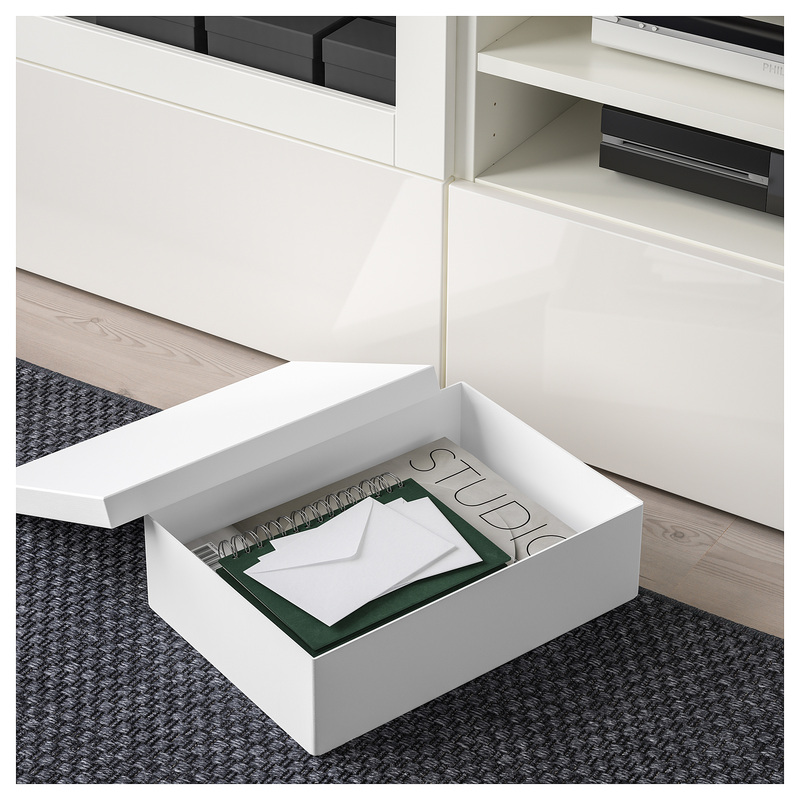 Paper can be recycled multiple times, reducing our environmental footprint. 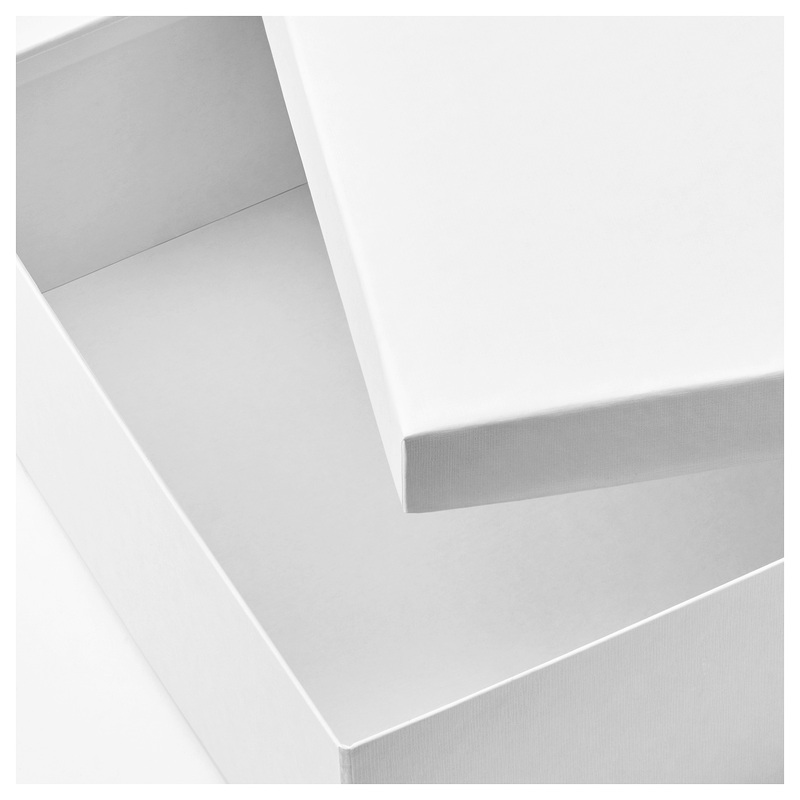 All products containing recycled materials meet the same quality and safety demands as we have on all our products.